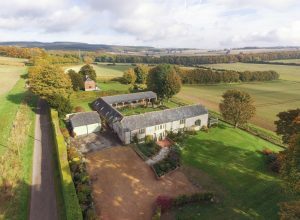 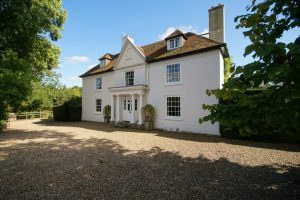 A striking property with a classical but contemporary twist in an unspoilt village setting. 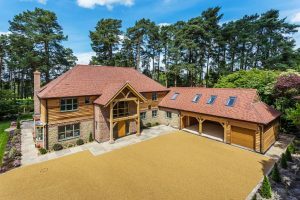 A contemporary new home with flexible space and character in a private residential estate adjacent to Liphook Golf Club. 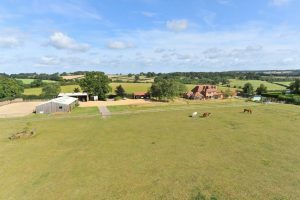 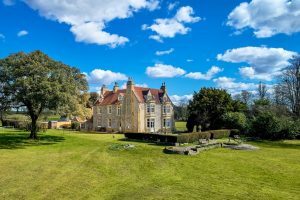 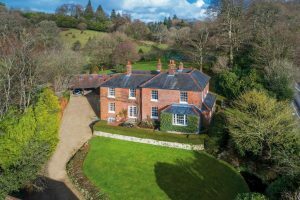 We have loved living in a rural time warp with our own land, yet able to nip into Farnham or catch the train to London, combining all that is best in town and country located right on the Surrey and Hampshire border. 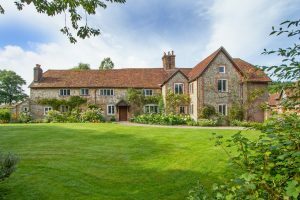 A charming Grade II Listed Georgian farmhouse handy for town or country with versatile outbuildings and 5 minutes drive of Petersfield station. 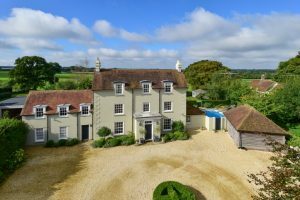 A versatile home full of character; in a lovely rural position with wonderful views of the South Downs. 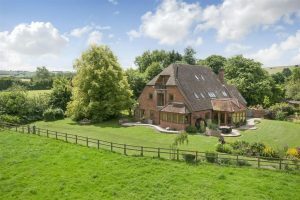 A charming late Georgian house sitting in 1.7 acres on the edge of the town. 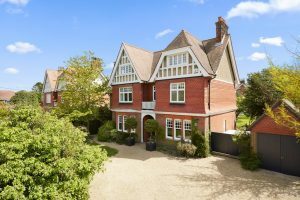 A wonderful Edwardian town house with flexible space in a mainly walled garden, yet walking distance of shops, schools and the Heath.